Get On Track with your own car or bike! Ever wondered what it would be like to roar round the famous Knockhill Circuit in your own car or on your own bike? Our track days give you the perfect opportunity to enjoy yourself in your own car or on your own bike in a safe controlled environment away from the public highway. The events scheduled promises to deliver the best schedule ever at Knockhill. There is sure to be something for everyone! Click on the links below for more information. 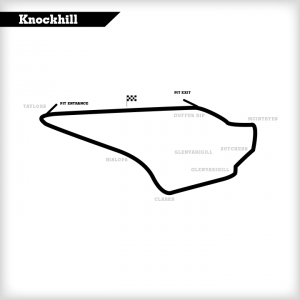 Knockhill is famous for hosting top motorsport events in the UK; British Touring Cars, British Superbikes and The Scottish Motorshow. As well as amazing racing action, Knockhill is a busy place 7 days a week operating Driving Experiences, Corporate Entertainment and Team Building Events, Driver Training, Karting and Trackdays.